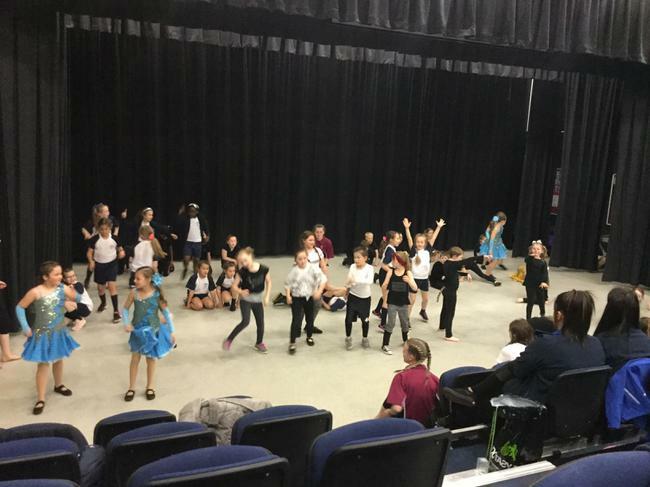 This afternoon, children from Y3 and Y4 attended a Festival of Dance at Dean Trust Wigan. 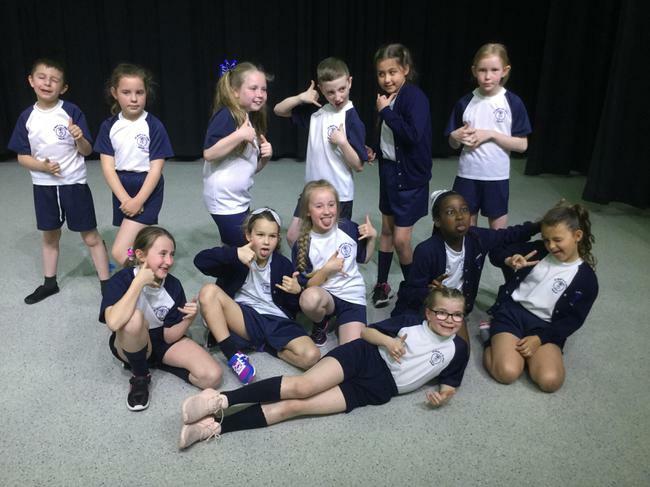 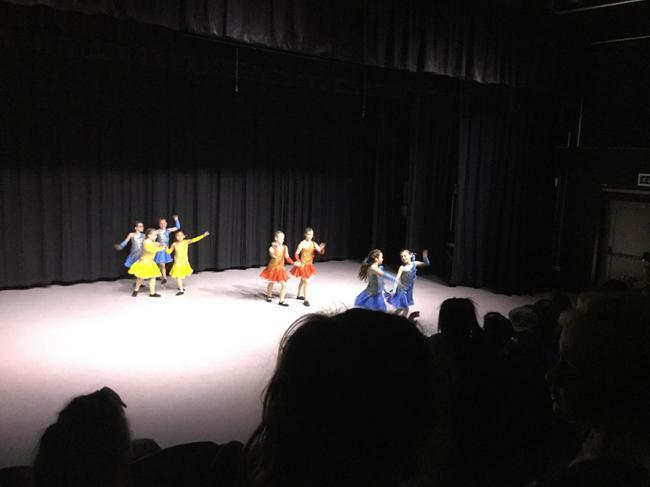 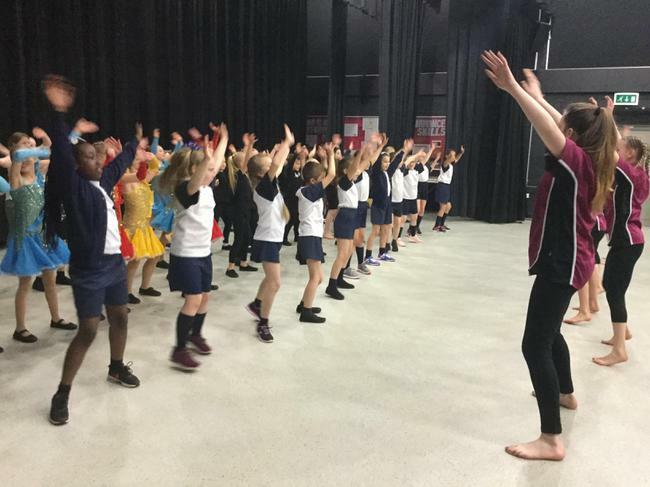 Along with four other local Primary Schools, they took part in a workshop, watched a winning Y9 performance and performed their own dance routine which they have been practicing at after school club. 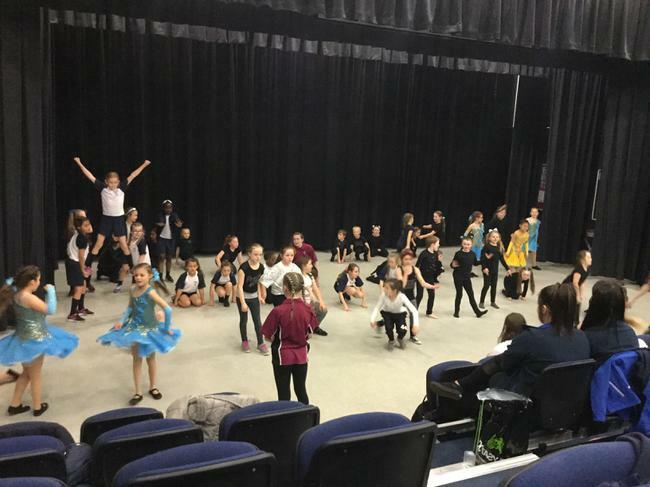 Congratulations to all who took part, it was great to see such enthusiasm, confidence and team work.